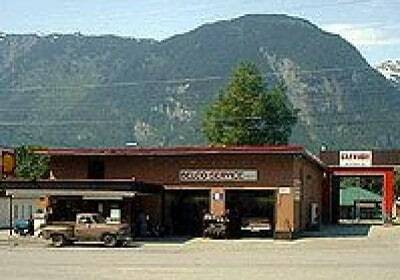 Marine Activities in Bella Coola. 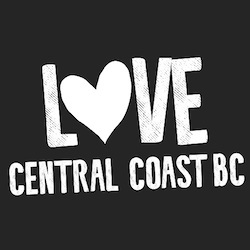 Vacation on the Coast this Summer. There is something about the Ocean’s Coast that draws us to it. 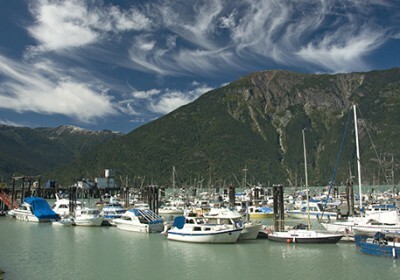 Enjoy a Marine Tour while you’re staying in Bella Coola. 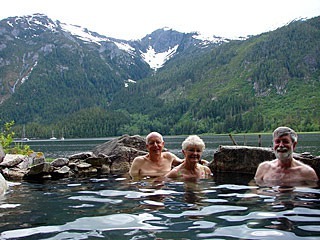 Bella Coola is a perfect home-base for fishing, boating, hot tub seeking, kayaking or just sight-seeing. Reaching the end of Highway 20 in the Bella Coola Valley or arriving by ferry, you realize the North Bentinck Arm is like a dazzling piece of nature´s art. Enclosed by mountains, the elongated inlet is meant to be explored. 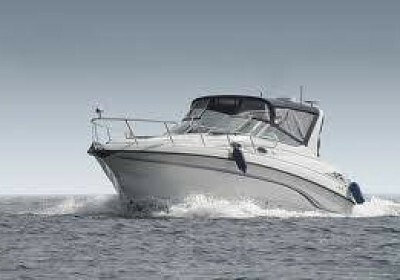 Book a fishing or sightseeing excursion. Spot historic sites where Nuxalk lived hundreds of years ago or visit the old cannery that tells tales from another era. Take a guided tour — by kayak or in a Zodiac — through the tidal estuary; this is a popular spot for birders and photographers.